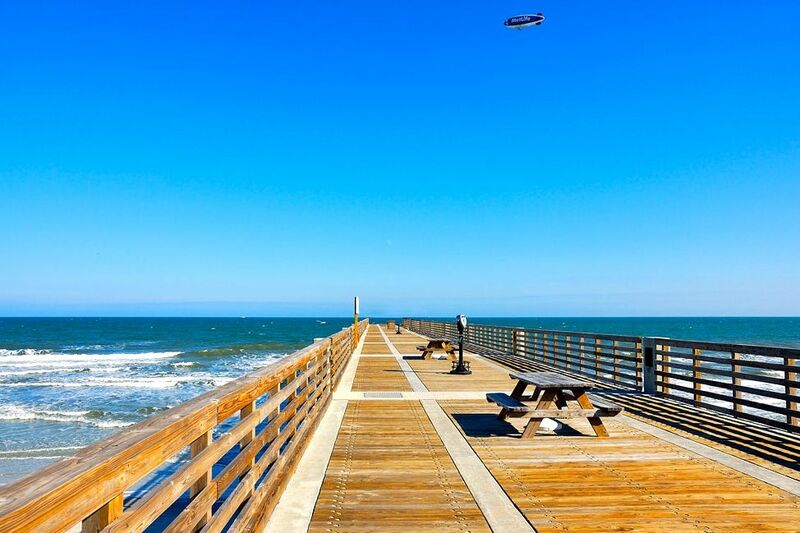 Northeast Florida is a popular retirement destination due to pleasant weather, beaches along the Atlantic coast, and plenty of recreational attractions for active adults and retirees. Northeast Florida, also known as First Coast, stretches from Flagler County just north of Daytona Beach all the way to the Georgia state line. Many age-targeted communities in Northeast Florida have a more peaceful environment than other highly congested areas along the Atlantic coast of Florida. Most residents aged 55 and better living in Northeast Florida retirement communities enjoy living in this region because it s less crowded. Aside from Jacksonville and Gainesville, much of the area is more rural and distinctively different than the Mid-Atlantic and Southeast Florida areas. Active lifestyle communities in Northeast Florida attract more retirees who want a quieter lifestyle. Active adult neighborhoods in Northeast Florida enjoy a milder climate than other parts of Florida because of its northern location. 55+ residents enjoy a four-season climate, but rarely get below freezing temperatures. Retirement communities within Northeast Florida experience average summer temperatures in the high 90s and in the low 70s. Winter temperatures are typically in the upper 60s during the day and mid 40s at night. Northeast Florida has an average rainfall of about 50 inches per year. Active adult communities in Northeast Florida can be found within the thirteen counties of the region. A few of the 55+ communities can be found in cities like St. Augustine, Jacksonville, Gainesville and Lake City as well as Amelia Island. Northeast Florida offers great recreational and cultural attractions for active adults. 55+ neighborhoods near the coast have many water activities like relaxing on the beach, fishing, snorkeling, surfing and boating. Active adult communities located farther away from the coast in Northeast Florida also have great activities such as camping, canoeing and hunting. St. Augustine offers plenty of cultural attractions like the oldest house in the country, the fort of Castillo San Marcos built in 1672, and the grand hotels built by Henry Flagler in the late 1800s. Gainesville acts as one of the most culturally stimulating cities in Northeast Florida. Jacksonville is home to professional hockey and football teams and the University of Florida in Gainesville is renowned for its athletic program. It also provides an extensive lineup of cultural events and activities for active adults to enjoy. Age-restricted homes in Northeast Florida are reasonably priced compared to other areas of Florida. Active adults living in age-targeted neighborhoods in Northeast Florida can expect a cost of living that is slightly lower than other areas in Florida. Home prices are approximately two to twelve percent lower than other regions. Retirement communities closer to the ocean, waterways and cultural centers tend to be more expensive. Jacksonville has the most expensive homes in Northeast Florida. Many active adults and retirees seek homes in 55+ neighborhoods in Northeast Florida due to its increase in the development of more age-targeted communities. Healthcare is readily available near 55+ communities in Northeast Florida. The Shands Hospital at the University of Florida in Gainesville is recognized as being one of the best teaching hospitals in the country. Jacksonville has plenty of hospitals with high-performing specialties as well. Some of those include Memorial Hospital Jacksonville, Mayo Clinic, St. Vincent s Medical Center and St. Luke s Hospital.